Welcome to my Neal's Yard Remedies Review! Over the years since the concept of network marketing company started and thrived, we’ve seen a lot of niches from health to beauty. Most of the time, we come across most companies selling cosmetics and anything related to women’s needs. For whatever reasons, this is the majority’s target market. That alone made me wonder why most of these Multi-Level Marketing companies target such clientele. Does it mean women’s drive compelled them to create products because it sells more? Or does it mean companies like Neal’s Yard Remedies is just, er, sexist? There are implications in which women are the majority of their market. You will know that within the post. Before we dig into the whole thing, let me briefly introduce your our #1 tool to boost your MLM income, the Ultimate Make Money Online Guide. Even if you don’t pursue to invest in any network marketing company, the skill set you honed under this 4-step proven and legit method will pave the way to your online business success. Now, we’re all set. Let’s get started. Shall we? Best for: People who want to sell women’s product line particularly the beauty, skincare, and essential oils. Summary: Neal’s Yard Remedies is a UK-based Multi-Level Marketing company selling cosmetics, beauty, skincare, and essential oils to their clientele, which is apparently composed of women than men. Is Neal's Yard Remedies Recommended? No. What Is Neal's Yard Remedies? 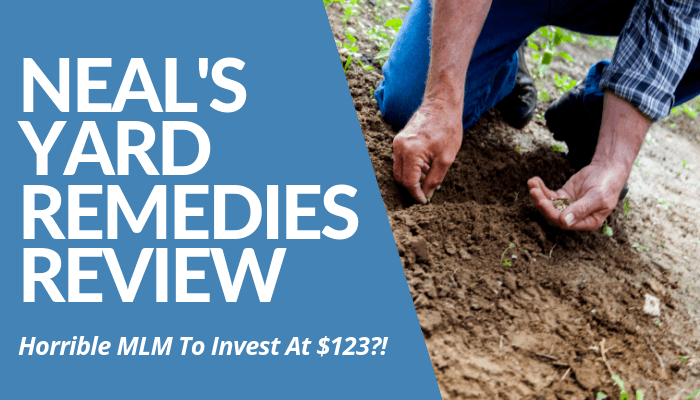 How To Make Money With Neal's Yard Remedies? Neal's Yard Remedies Reviews - What Other People Say About Them? Founded in 1981, Neal's Yard Remedies is a network marketing company based in the UK. Similar to Essante Organics and Avon, they're selling cosmetics, skin care products, and essential oils. Primarily, their products support organic and animal cruelty-free produce involving health and beauty advocacy with a high-regard to ethical, sustainable product line with respect to globally independent affiliates within their company. According to their official website, they claimed they are a "modern apothecary, creating award-winning natural and organic health and beauty" for their local and international clientele. In fact, they already have clients across 5 continents. In addition to that, they made sure they ethically sourced herbs, botanicals, and essential oils mixed in their products with love, science, and nature. Romy Fraser, a natural health advocate, founded Neal’s Yard Remedies back in 1981 and created an organic line, which he coined the “modern apothecary.” Over the years, the business thrived until the Kindersley family bought the business in 2006. Since the new owners took over the business, it began to expand with their holistic approach resulting in the internationally-acclaimed Multi-Level Marketing company. Until now, their business continues to grow with an increasing number of affiliates working hand-in-hand to expand their reach. Under each category lies an array of subcategories to organize their wide range of products under this MLM. To see what they have, you can directly visit their shop and see a lot of their items. Yet, the ones featured (I believed the most popular among the bunch of items they have) are the facial wash, superfood (contains organic greens blend for detox), Vitamin C, beauty sleep supplement, as well as their courses. Another thing you see on Neal's Yard Remedies is their variety of therapy you can make use and learn more about it in their courses. The more I dug into their site, I learned that not only they recruit members for business expansion and reach but they also offer a wide range of courses and workshops for beginners to professionals. They can enroll in different therapy sessions and fun workshops and train to educate while learning therapy per se. They do their in-class workshops at their School of Natural Health in Covent Garden, which is their beautiful eco headquarters. To earn money in Neal's Yard Remedies, you must become one of their NYR Organic Consultant with a membership fee of 95 UK Pounds, equivalent to approximately $123. Once you commence your business under this company, you can make use of consequent benefits that follow upon membership. Among those included the flexible working hours while your business thrives, growing and prospering without compromising your time for your family and yourself. One of the big chances you have to earn more money as a consultant is hosting parties. In every $200 to over $1,000, you get host shopping for free with a 50% discount from the charge fees. Below is a screenshot of their host reward table for your guide. 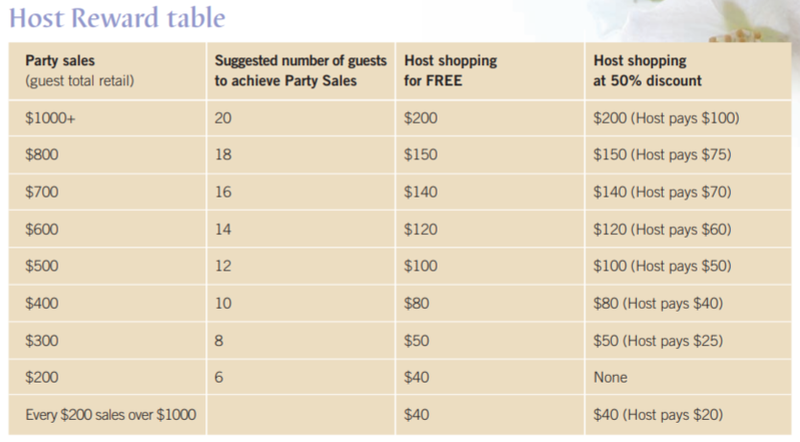 You don’t have any other chances to earn money than hosting a party. They encourage you to host more parties to introduce the brand with your friends and potential clients out there in exchange for a 50% discount charge. Yes, you have to pay for the party itself, but the company will ask you half the price. You see from the chart above, there is a quantifier of the number of guests to the number of sales and host party charges. If your guests exceed 18 people, for example, there is a probability of gross sales worth $800. From there, you, as a host, you have to pay $150 for it. But with a 50% discount as a reward, you only pay $75 for the entire event. The rest of the money will be in your pocket. Obviously, you need to spend more to get more products to sustain the continuity of the business. So, you have to make sure your number of parties keeps rolling to prevent losses in the future. Other than this method of earning in NYR, I don’t see any other income stream you can make use to earn more under this network marketing company. But we have another option you can try. 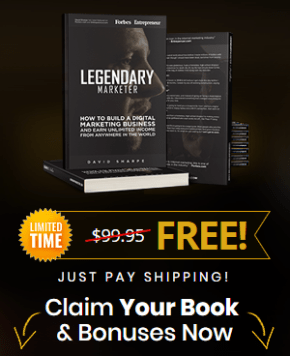 Grab our Ultimate Make Money Online Guide and you’ll see what else is there to earn an income apart from joining any Multi-Level Marketing company you’re planning right now. There are various sides when it comes to telling Neal's Yard Remedies is a good and a bad company to invest as a consultant. In one review I read, it stated the downside of this MLM targeting the fixed clientele particularly the women. From how their products appear, it obviously focuses on women's needs and not the majority, including men and children. On the bright side, it's been operating as an MLM over the past 30 years. Hence, the people of the UK are already familiar with the brand. So, expanding more of it by becoming one of their consultants is a great start. The thing is, you have to be strategic and extroverted enough to hold more parties to host in exchange for a higher income. Glassdoor, one of the biggest MLM reviewers, mentioned one current NYR employee, who complained about the company's initiative not to provide samples to those clients outside the UK. "They randomly take great products off the market that I developed a customer base from...also took away many of their sample offerings making it difficult for customers to try their products," she stated. Another reviewer doesn't recommend Neal's Yard Remedies as an MLM business because of the apparent horrible management, terrible pay, and their disregard for employees. 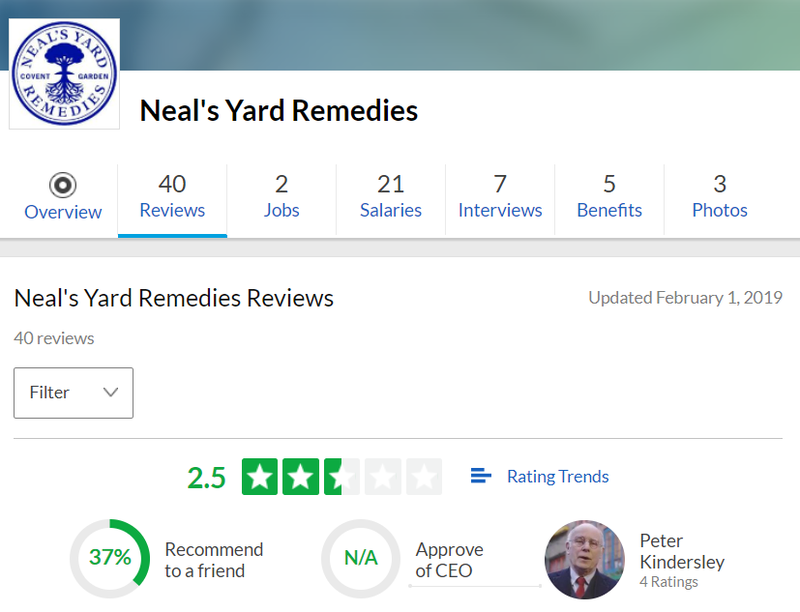 Overall, out of 40 reviews, Neal's Yard Remedies only got an average of 2.5 out of 5 based on employee ratings. Overall, there are a few points I like to point out as my verdict to whether it’s a great Multi-Level Marketing company to join or a mere waste of time, money, and effort. First, it’s been in the business for almost 40 years and nobody could deny that everyone in the UK and even in the US is familiar with the brand. For you, it’s already a competitive edge because the brand speaks for itself and you don’t have to spend so much on advertising the business. They already did the job earlier and all you have to do is to expand your reach. Second, to expand your reach, you need to develop your high-income skills to make sure you get the rolling returns of your investment. Why would you invest in something, well, in fact, you aren’t prepared to do the work. As a consultant, you have to get as many clients you want to earn a desired or targeted amount of money per month. Neal’s Yard Remedies already did their part, so it’s your turn now. Third, their products are eco-friendly and animal cruelty-free. Expect that more of your clients are intense when it comes to environmental or anything related to sustainable development. They’re nature-seekers and apparently, women. Take a look at the products and you will understand what I mean. Lastly, horrible management claims. Unfortunately, many consultants affiliated to Neal’s Yard Remedies mentioned the poor executive handling, especially in the US branch. And more likely the difficulty in membership because everything goes to the UK branch for approval and all that technical stuff. So, it needs more time and consideration from their British counterpart before your membership is approved or not. Given these reasons, it’s up to you whether you join the company or not. But to me, Neal’s Yard Remedies is a legitimate company and definitely not a scam. 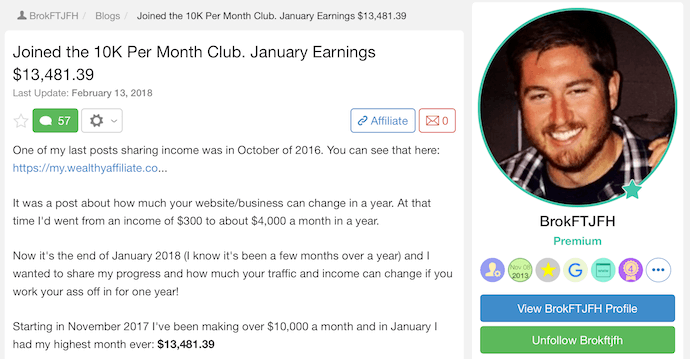 Nonetheless, there’s another option you can try to earn more income this year apart from joining any network marketing company (which you’re planning to do). You are desperate to earn an income that even investing in a risky MLM is an option. Albeit the negative connotations of the company, you give it a shot thinking it’d be the best thing to do. To tell you straight to your face, it’s not. Heck, no. You want to have clear answers from us which of which is best for you, a proven and legitimate method to earn a residual income per month that’s enough for you and your family to sustain the monthly needs. The financial freedom you seek is possible, if and only if, you do the work it entails. 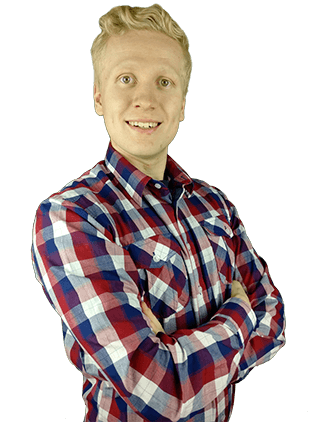 If you commit to this lifelong journey of affiliate marketing, Ultimate Make Money Online Guide and get through the proven 4-step process of earning a legitimate income that will soon pave the way to your economic life improvement, just like Roope “Robert” Kiuttu, a successful affiliate marketer from Finland. 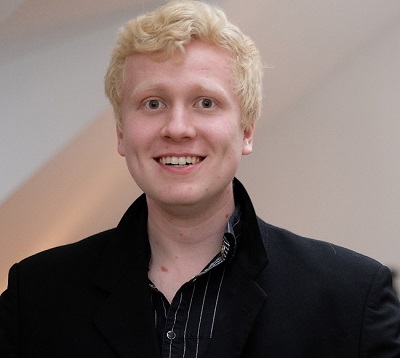 He founded Your Online Revenue, Ltd. four years ago. Since then, he’s able to leverage himself as a mentor to more than 3,000 individuals and to succeed as an online entrepreneur for years, even at a young age. That is without compromising his leisure time and travel. In fact, he’s been in Las Vegas last week and meets with Wealthy Affiliates’ founders Kyle and Carson and the rest of the top-ranked money-makers. You see below are some of the affiliates who succeeded in the same 4-step method he’s been using over the years. Plus, there are 13 more success stories from people who used the same strategy that lead them to their successful laptop lifestyle. If you want to see yourself, click the green button below. Wealthy Affiliate paves the way to quitting the dread 9- to 5-day job and to enjoy the laptop lifestyle successfully unlike in MLM promises you to achieve. What we give you isn’t a quick-rich scheme, but a tool that requires you to do the work. Are you in or are you out? Now that I have shared my thoughts and opinions in my Neal’s Yard Remedies Reviews post, I turn the table and ask your opinions about this network marketing company. What kinds of experiences do you have by selling Neal’s Yard Remedies products and other items in their product line? Are they worth your time, money, and effort? Do you prefer to begin earning your first passive income through affiliate marketing or you rather invest in a Multi-Level Marketing company like NYR?